If you've ever thought about tinting your brows, you've probably wondered, "How long does a brow tint actually last?" Every time I go to my threaders they try to sell the tint to me. And I mean they really sell it to me saying, "It will look so much better if you tint them" or "You won't have to fill in your brows later." I've never taken up on their offer because of the extra charge, but I've often asked myself if it's worth it pay them the extra money. Eyebrows on fleek can make a huge difference when it comes to someone's overall appearance. Yet, I normally just tweeze or thread, throw some drugstore brow gel on there, and fill in the spaces with a good shade of eyeshadow. Could I do better? Maybe. But by golly it works for me in my ten minutes of prep time before sprinting to work. However, perhaps I could cut down my time even more if I did tint my two brow sisters. Refinery 29 explains that brow tinting uses semi-permanent non-FDA-approved vegetable dye to enhance color, shape, and thickness. 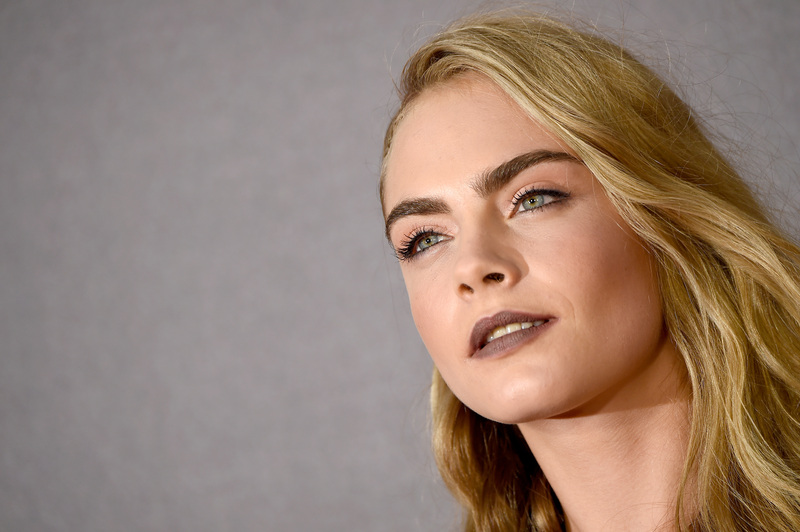 If you were born with naturally pale, thin, brows, and crave the Cara Delevingne look, tinting could really help you, but make sure you see a professional. Additionally, as Refinery29 points out, if you're thinking about dying your hair, tinting your brows might help you compliment the new shade. Brow expert Stevi Christine told Allure “Rule of thumb is to accentuate what you have naturally and not go overboard.” The main benefit is just an overall more natural look in comparison to penciling or gelling, and the ability to ditch your extra products. Best of all? Cosmopolitan reports that vegetable dye lasts longer than regular hair dye. This all sounds good thus far, but like all beauty, the upkeep is somewhat costly (both in time and money). According to Allure, the dye itself lasts about three to four weeks, but it varies per person. In addition, tinting may even highlight brow flaws like patchiness or scar tissue, Refinery29 reports, so you can't throw away your gel and pencil quite yet. Do not even think about DIY-ing these babies. For those of you on the fence about committing to tinting like me, here are a few easy to use brow products to keep you from spending extra at your next threading appointment. I know people who swear by this. I tried it out at Sephora and know what the commotion is all about! This works and is so easy to use. If you're looking for really full brow coverage, this is your filler. This sweet duo is smudge proof and brings out the best in all color brows. This gel is made for long-lasting wear and heavy coverage! This comes highly recommended by Fashionista and is designed for the hot and humid summer streets of New York City! Hold up, everybody. I gotta go grab this! For a natural looking brow highlight, look no further! Those who do brow shaping and finishing touches well know the importance of the under-brow highlight! If you want to separate your eyes and your eyebrows, you need a highlighter in between!